A Deakin University team has found an unexpected material that can be used to produce synthetic cartilage: old denim. 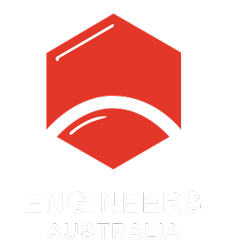 Abstracts close for the World Engineers Convention (WEC) 2019 on Friday 18 January. Creating truly safe road environments involves a deeper understanding of human factors and a less robotic approach to standards.